Bryant provides multiple solutions for in-home av installations. 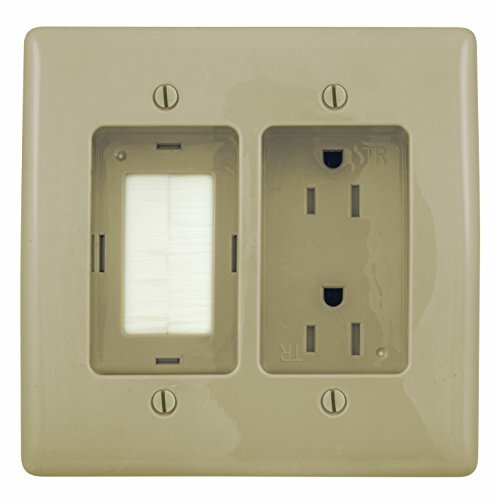 With recessed plastic boxes and receptacles, low voltage cables and power cords are organized and protected. All wires stay hidden behind wall units and entertainment centers, allowing for a clean and flushed look. Products are offered in various color options to compliment or blend into any decor.